There is an almost universal agreement – which does not happen often – that the crypto domain is in a state of winter right now. Unlike the warm spring of 2016 and the scorching summer of 2017, when the bull market seemed to stretch into infinity and beyond even the wildest investor dreams, the crypto autumn of early 2018 can quickly. Now, the grips of winter took on the entire market, covering not just the small altcoin cryptocurrencies, but all of the major one as well. Bitcoin and ethereum were not spared and currently, all of them are hovering around the same values they had two or three years ago. Saying that many entities are worried about this state, including companies and startups as much as ordinary users and small investors would be an understatement. Yet, not all of them are huddling below their beds and some of them are even among the most relevant providers of crypto-based services. Among them, Binance stands as a clear example of the same mentality, showing it is a type of a company that does not hope for the best when the times are hard, but works hard to make sure they are prepared when the new signs of crypto spring being appearing. This famous cryptocurrency exchange is a Malta-based company and recently it made an ambitious mission for its 400 employees for the current period: to use its partnerships across the industry to become a service beyond its primary function. This means that the company wants to branch out into other domain of crypto industry. Trust Wallet is a startup company that Binance acquired in summer 2018. Recently, it joined FIO (the Foundation for Interwallet Operability). This coalition already includes the ShapeShift exchange and MyCrypto and BRD startups, among additional companies and ventures. This coalition is planning on building a protocol that would offer a standardized approach for all crypto wallets to have across any platform for the cryptocurrency. In most digital ventures, including VOIP, esports and practically anything else, having a unified protocol is a great benefit to all users, as well as the developers. The coalition believes that the protocol could eventually lead to features that will expand the fintech ecosystem. These could include e-commerce platforms that have the ability to refund crypto purchases using a personal wallet or allow users to send payment requests to another person’s email. This would allow the digital wallets to seem and operate very much like apps like Venmo. Digital exchanges, just like digital wallets can play a big role in the block production according to David Gold, the founder of FIO. Having in mind that that the protocol has a native token that it uses for processing fees and beta testing that is scheduled for later in 2019, Gold believes that the value for exchanges exists with its network. Essentially, he explained that they will attain value from the fact that they are a block-producing node active in the FIO network. Binance seems to be on board with this concept. According to Ted Lin, the chief growth officer, the company saw a revenue slowdown during this crypto winter, but it does not need to raise venture capital to shore up its cash flow. For example, Coinbase, one of its main competitors did precisely that. In fundraising they had in October 2018, the company took an addition $300 million to smooth the operational processes. FIO will probably need years to produce any relevant revenue for the company, but Binance is still more than interested. Lin explained that the company’s strategy for the bear market is to focus on those projects that offer long-term potential. 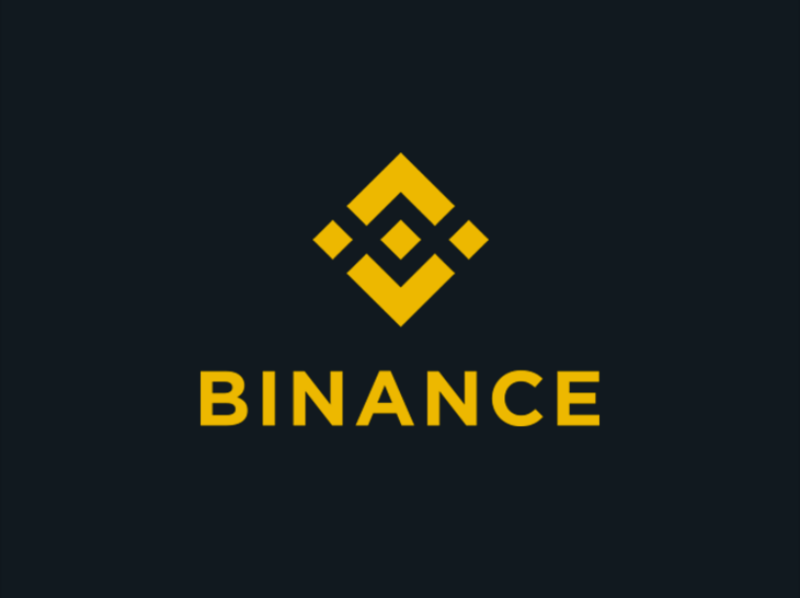 While it might take time and effort, Binance believes that FIO will be able to one day make a difference in its bottom line profits. The infrastructure buildup is slowly leading to the development of the company’s decentralized exchange called DEX. This will come about later in 2019 and the Trust Wallet is supposed to be the first mobile crypto digital currency wallet that will be integrated with DEX. In 2017, Binance ICO asset by the name of BNB gave this startup company its $15 million as initial funding. Lin stated that the company will try to push BNB adoption as a new way of complementing its new DEX service. He underlined the view that the time frame is not the most important to the company. Instead, if the adoption of DEX services needs five years to come to fruition, then it is better for the company to start now. This sounds like something only a business that is really playing the long game would consider as a path forward, especially when a new service is about to get launched. Apart from the Trust Wallet and its acquisition, Binance was also engaged with other companies. It invested $2.5 million in TravelbyBit in 2018, which is an airline payment startup company. It is just one more place where BNB users can spend their crypto tokens. A year ago Lin stated that Binance began reaching out to different industry players and see if they would consider accepting BNB payments or maybe provide discounts to users of BNB. At the same time, the company got plenty of requests to ask if it would be possible for other ventures to incorporate BNB into their offer. The company is eager to work with any project that will allow both parties to grow and develop. Deep down, below the everyday activities of a company its size, the approach that Binance is pursuing shows that they are willing and able to grow in a multitude of ways. This includes services that might not be the first thing that comes to mind when this digital exchange is mentioned, but a similar approach is followed by Coinbase as well. This means that whenever the crypto winter passes, both of these will be ready for the next chapter in the development of global cryptocurrency ecosystem. We at bitcoingambling.net have a simple mission – to help you find the perfect bitcoin casino or gambling site. With years of experience in the iGaming field you can rely on us having deep connections with the top players in this niche. This allows us to provide you with exclusive bonus offers and quickly fix any potential issues. Make sure to check out our listings of top 10 BTC gambling sites, and also remember that gambling is all fun and games, but it can also be harmful.